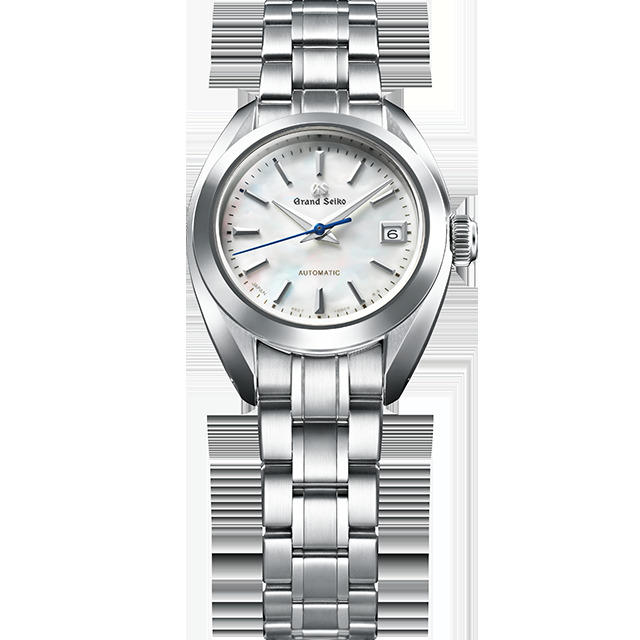 At Baselworld 2018, Grand Seiko presented a limited edition featuring a new automatic caliber, 9S25, which was specifically designed for women’s watches. 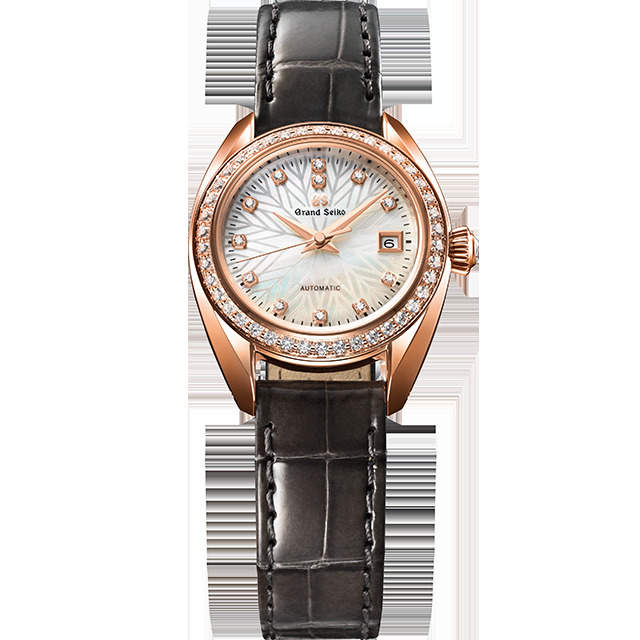 Today, Grand Seiko is proud to announce another new caliber, 9S27, and a series of five exquisite timepieces for women. 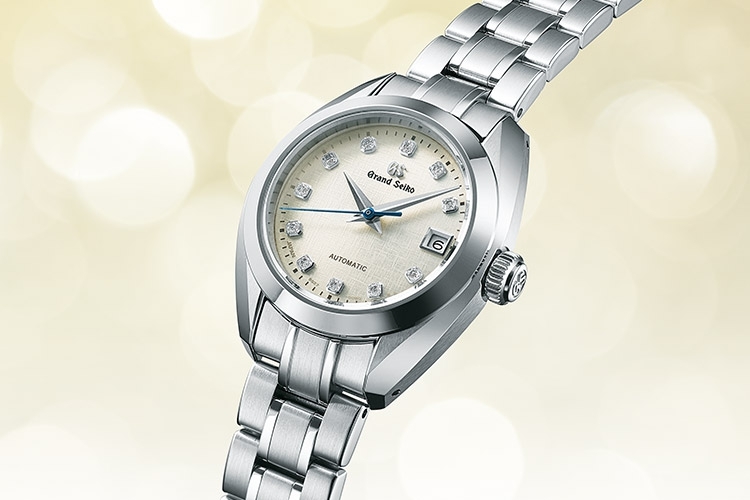 With these introductions, a new era for Grand Seiko’s women’s watches has arrived. The new Grand Seiko automatic caliber 9S27 strikes that difficult and delicate balance between high performance and slimness that only a true “manufacture” can achieve. Its performance is outstanding, with a precision rate of +8 to−3 seconds a day and a power reserve of 50 hours. 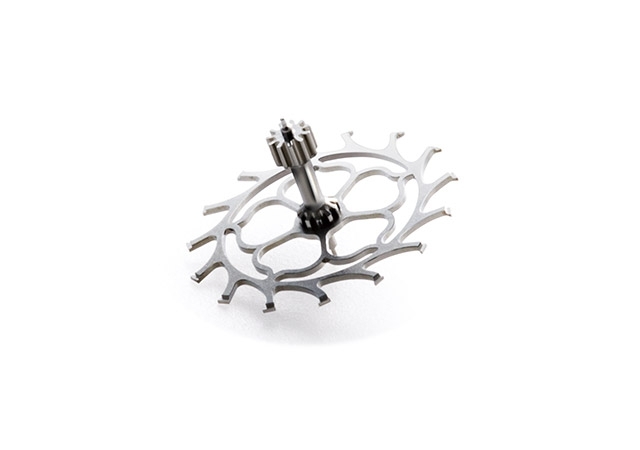 These high levels of performance are delivered by an 8 beat movement that is just 19.4mm in diameter and 4.49mm in height, which allows the case to fit every wrist and each timepiece to have an elegantly slim profile. 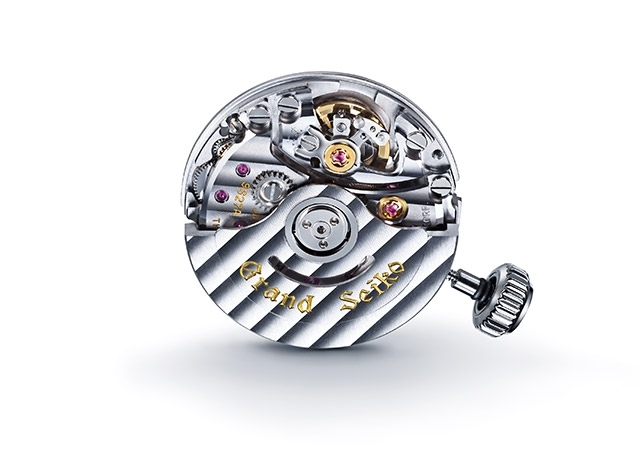 The series comprises five watches, with two in stainless steel and three in 18k gold. 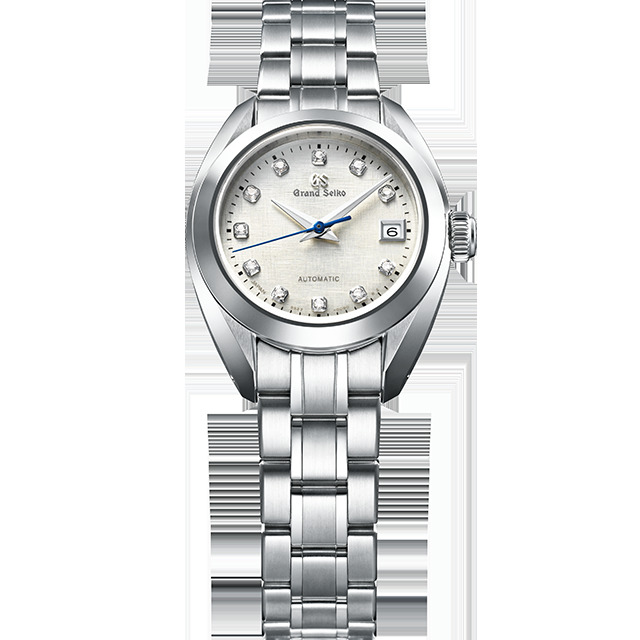 The two steel versions, both with a diameter of 27.8mm, demonstrate Grand Seiko at its finest. The cases are Zaratsu polished to give them the sparkle of quality that is the Grand Seiko signature, the seconds hand is made of steel that is “blued” by hand and the other two hands have a central hairline stripe and are razor-edged to ensure that they catch even the slightest ray of light and are easy to see. 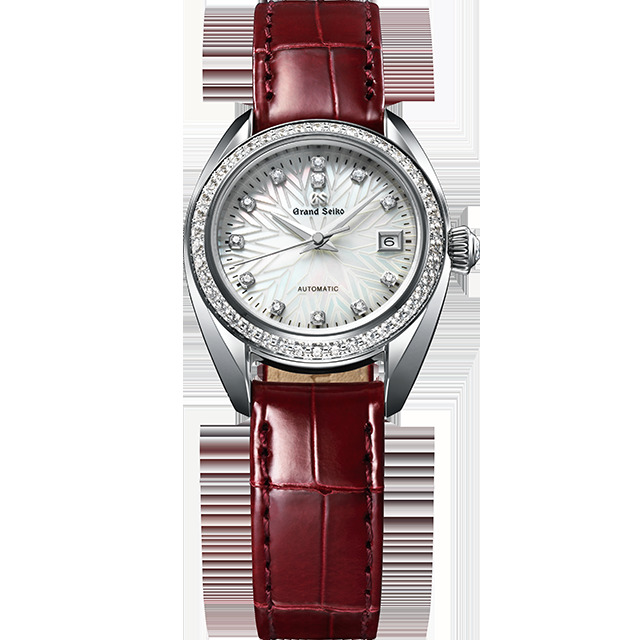 One version has a champagne silver dial with a subtle pattern inspired by the weave of linen and the other has a mother-of-pearl dial with diamond-cut hour markers. 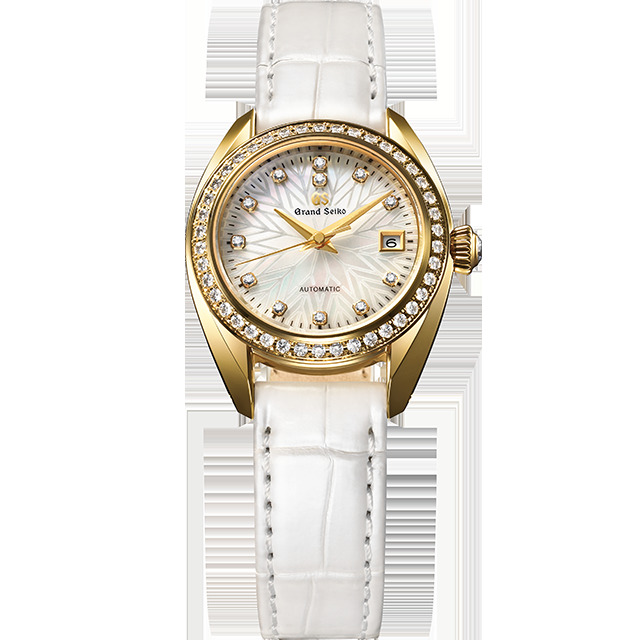 Each of the three gold case executions, with a diameter of 28.7mm, is in a different shade, white, yellow and rose. 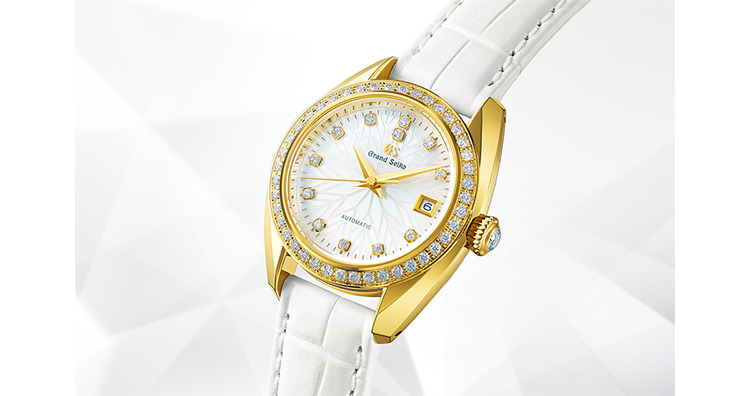 42 diamonds are set into each bezel and 12 into each mother-of-pearl dial. One more and larger diamond is set into the crown. With caliber 9S27 and this glittering collection, all available from June, a new era in the story of Grand Seiko begins.